It has long been a scientific dream: to inoculate people against terrible diseases before they're born. Now a team of doctors based in China has dangled that possibility in front of us by claiming it has edited the DNA of two human embryos during in vitro fertilization. The goal of the project was to protect the two (who are now twin baby girls) from HIV, the virus that causes AIDS. If this was intended to be a gift to the world, though, it came in ugly wrapping. The principal investigator didn't bother with such scientific protocols as peer review and publishing in a respected journal. Instead, he made claims about his results informally to a colleague at a conference, granted an interview to the Associated Press and posted a video on YouTube. He offered no evidence or independent corroboration that his experiment succeeded. And if indeed it did take place as described, it unquestionably crossed all sorts of ethical and safety lines. The reaction was explosive. The hospital named in documents filed by researcher He Jiankui says that neither the research nor the birth of the twins happened there. The Chinese government, though it has not outlawed genetic experimentation on human embryos, launched an investigation into the ethics of the project. More than 100 Chinese scientists issued a statement condemning He's actions, saying his team harmed the reputation of research from their nation. Until now, research on gene editing has been restricted to faulty embryos in cases in which it was clear that children would be born with horrible illnesses. Even then, such research has been hotly debated, as it should be. 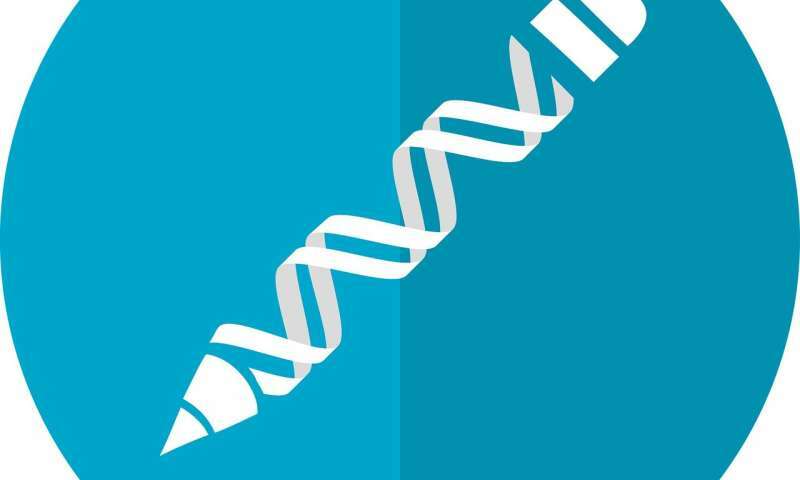 While it is tremendously exciting to think that researchers might be able one day to switch off genes that predispose people to breast cancer, say, or Alzheimer's disease, gene editing raises all sorts of other troubling questions. Even leaving aside worries about eugenics and genetically designed superbabies bred for looks or athletic skills, there's also the fact that gene editing isn't just a treatment for an individual. It changes the human genome; if successful, it will be passed on to future generations and spread through the population. In some cases, that could be a good thing. But there could also be unintended consequences that might more than offset any positive effects. Gene editing can accidentally change genes other than those targeted in ways scientists can't foresee. Or, in the case of the latest research claim, the Associated Press reported that the work involved disabling a gene that allows HIV to enter cells. The problem, it further reported, is that people who lack the normal version of that gene have higher risks of dying from flu or falling ill with West Nile virus. Flu kills hundreds of thousands of people a year. The new research is especially disturbing because, although the father of the twins is HIV positive, the chance of transmission was small. This experiment on human childrens might or might not help prevent a disease that they were unlikely to have gotten anyway, and which is treatable. The ethical (and practical) concerns raised by such experiments are complex and far reaching. For instance, if lifesaving or life-lengthening gene editing becomes more widely available, who will benefit from it? Will it be restricted to the wealthy people who can afford it? And this: If people live considerably longer lives, how would that affect the size of the world population and how would longer-living older generations be supported? Now, He said, society can begin discussing how far such research should be allowed to go. On the contrary, the time for that discussion was before he undertook his experimentation on humans, not after. And indeed, last year a panel with members from scientific organizations around the world recommended against the implantation of gene-edited human embryos until the various aspects were better understood. In the U.S., the Food and Drug Administration forbids gene editing for medical purposes if it would affect future generations. Of course, it's hoped that one day, when our knowledge of gene editing and its consequences is deeper, we won't need such restrictions. At one time, in vitro fertilization was criticized as unethical tampering with human destiny. Now it's commonplace. Cures for seemingly incurable diseases could be next on the list, but when those cures have the potential to affect not just those who are treated, but their descendants in ways we can't foresee, it's important to ensure that scientific advances aren't getting too far ahead of our understanding of how to use them.